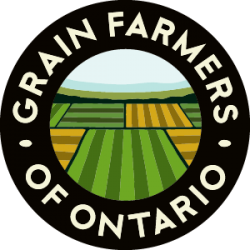 GUELPH, ON (December 2, 2016) – Grain Farmers of Ontario is seeking participants for a three-year study on the economic impact of new regulations for neonicotinoid seed treatments in Ontario. The study will be conducted by the advisory firm BDO. On July 1, 2015, new regulatory requirements for the sale and use of neonicotinoid-treated seeds came into effect in Ontario and will be phased in over a period of time. 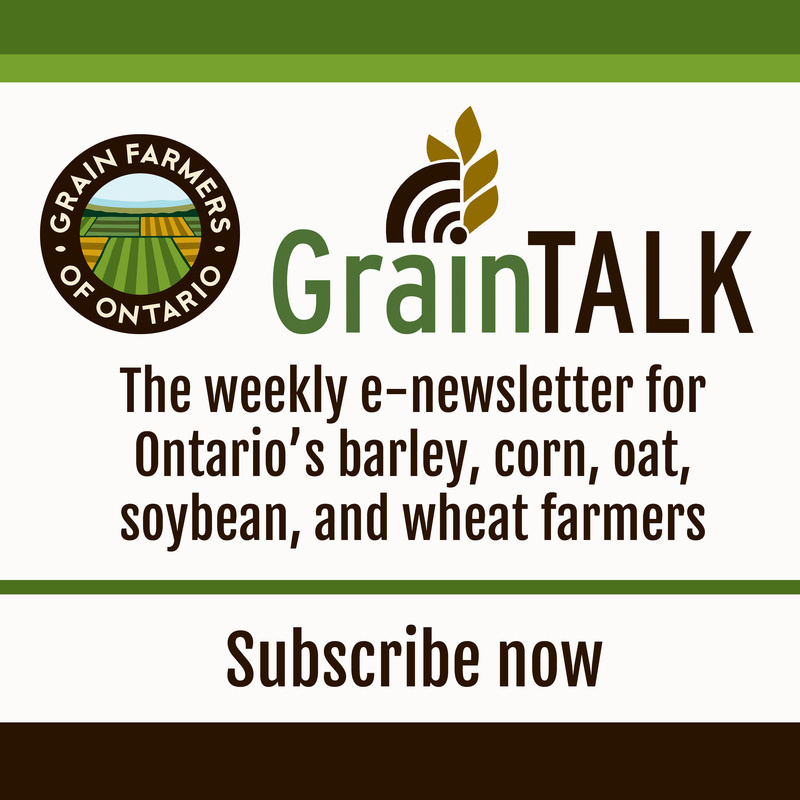 In denying Grain Farmers of Ontario’s request for appeal, the Ontario Superior Court acknowledged that the new regulations would create financial hardship for grain farmers and produce a detrimental economic impact for Ontario’s agricultural economy. This study will assess the economic impact of the new seed treatment regulations by surveying Ontario grain farmers over three years. The survey of farmers will be the primary method of data collection. Engaging a significant number of participants is essential to secure the information needed to assess the impact of the new regulations on Ontario’s agricultural economy. Participants must be soybean or corn farmers in Ontario. For the purposes of this survey, a calendar year begins on January 1 and ends on December 31. In addition to this survey, participants agree to complete a similar survey on their farming practices, production, and costs at the end of each growing season in 2017 and 2018. Participants may be contacted if their responses are incomplete or require clarification. Take the questionnaire now.